Later inscriptions in Tamil on the South wall dating to 961AD indicate that Rashtrakuta King Kannara Deva (Krishna III) undertook extensive renovation at the temple. 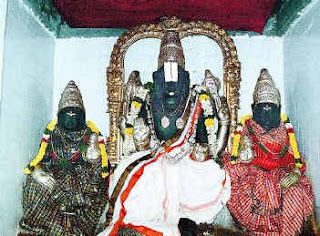 Moolavar Vaikunta Vasa Perumal is seen in a Grand sitting posture alongside Sri and Bhoo Devi with Paddy in his hand. In Centuries gone by, the place was called Thiru ‘Nel’ Malai which in course of time became Nemili. Inscriptions at the temple indicate that this temple was referred to as the Perumal temple at Nenamali. 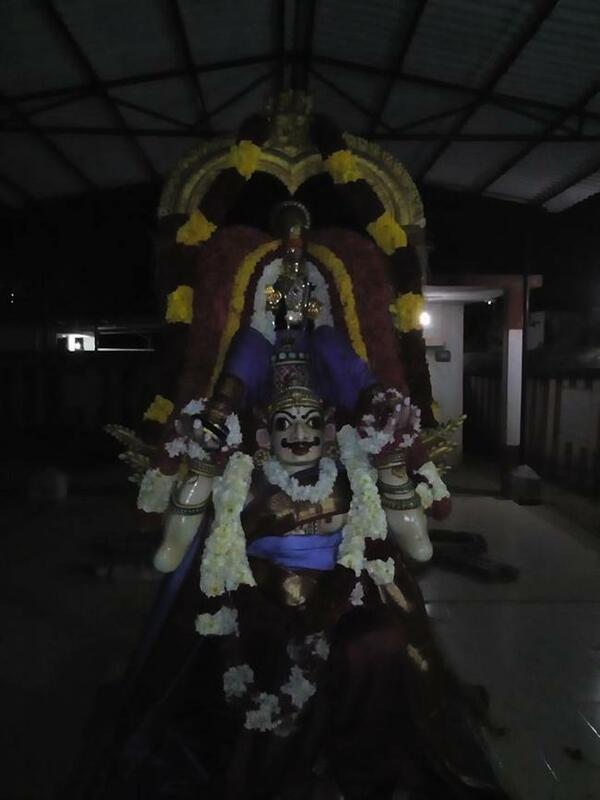 The Utsava deity Nithya Kalyana Perumal is seen with flowers and a bracelet. The story goes that the Lord in a sitting posture blocked with his back the Eri that had broken open, thus preventing the village from being submerged. 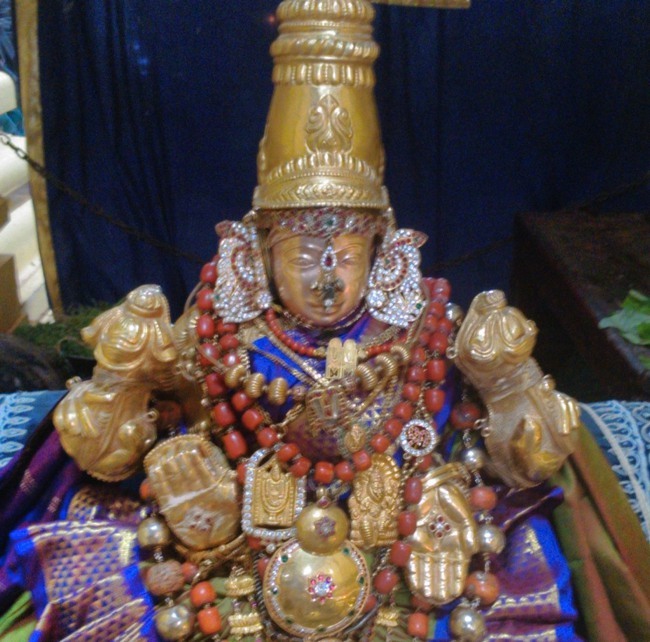 Hence, the Moolavar Lord is also referred to as Eri Kaatha Vaikunta Vasa Perumal. 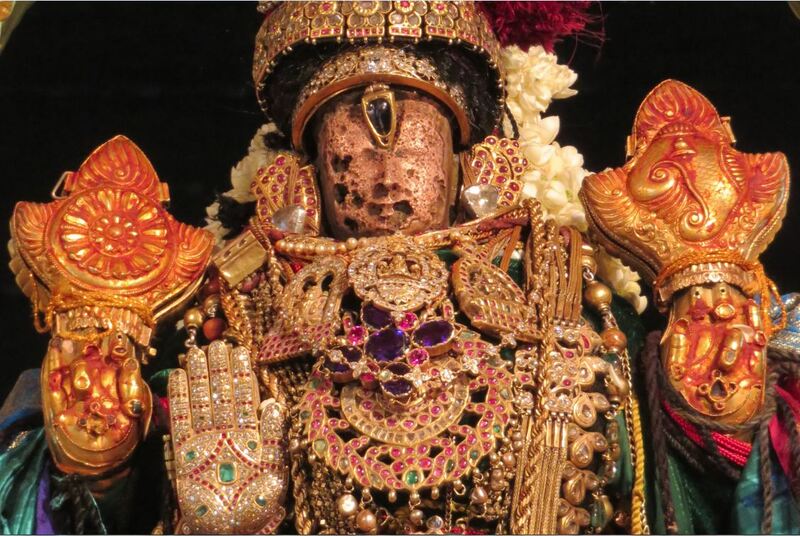 It is believed that Ramanuja visited this temple and stayed here on his way from Sriperumbudur to Tirupathi. 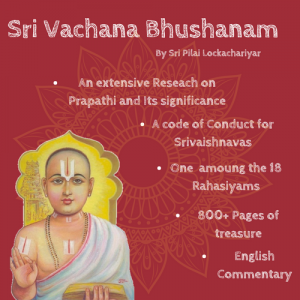 Hence, this is also said to be an Abhimana Sthalam. 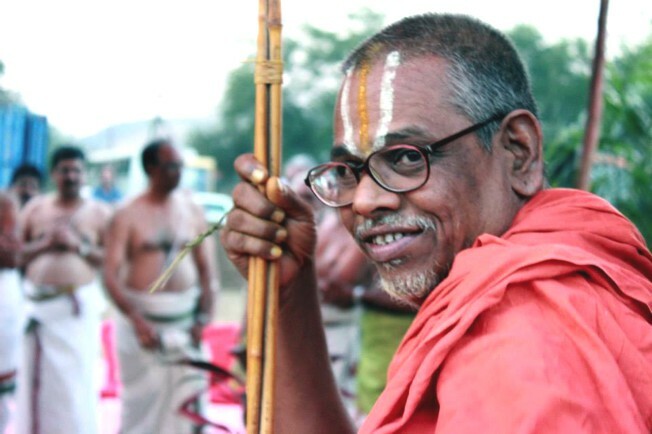 The unmarried can bring 2 flower garlands and place one on the Utsava deity Nithya Kalyana Perumal. Sincere prayers are said to be answered within three months of placing the garland around the Lord. 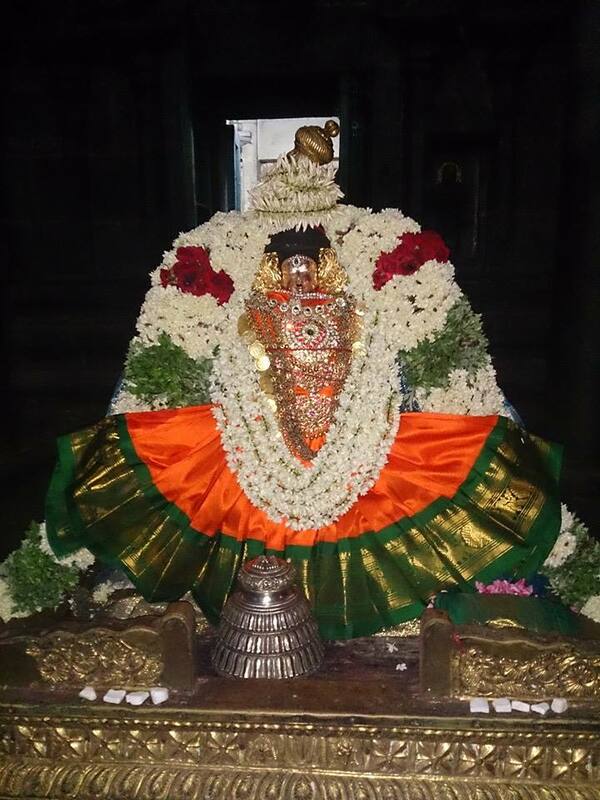 The temple which is under the administration of Tiruttani HR & CE is planning for a Raja Gopuram to be built.